When the weather starts to get worse, I like to take the time to visit the Henry Ford Museum in Dearborn, Michigan. 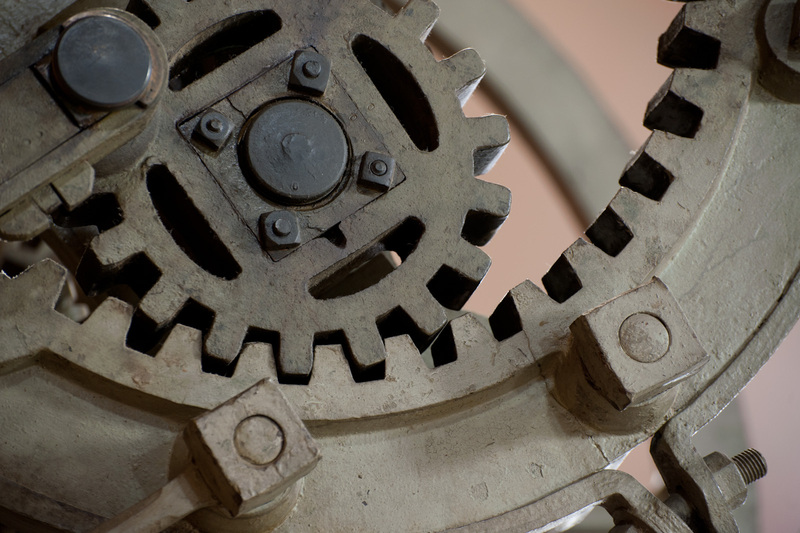 The museum houses a great collection of ‘industrial’ artifacts and they are quite reasonable about photography. One of the areas that I like to visit is the section on power generation. The museum has a great collection of generators from very old to more modern. 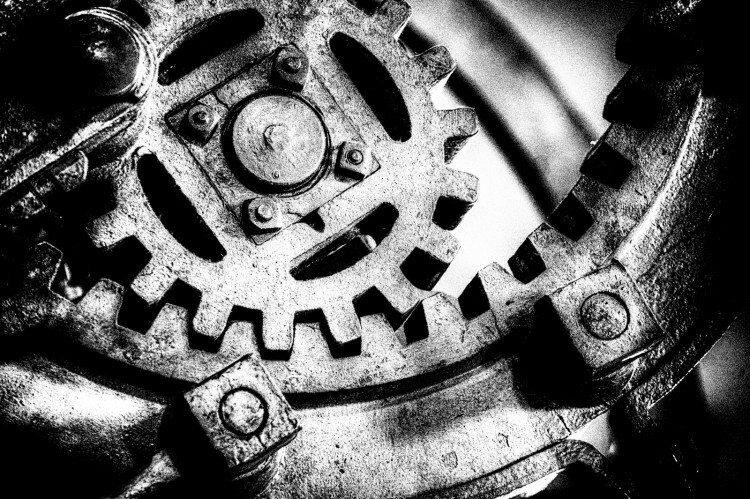 I’m just attracted to the large scale and interesting mechanical details of these machines. Always happy to hear your feedback. That b/w conversion really brought out some beautiful textures. Totally loving the contrasty/old feeling in the final image as well. Just good stuff all around! Wow, not only did you get a gritty appearance but it almost appears to have an oily residue as well. Nice work James! Ah nice man. Really like how you processed this one. The extra grain goes very well with the subject and hi contrast mono. Love the gritty, grainy feel – you’re right, it suits the subject well.